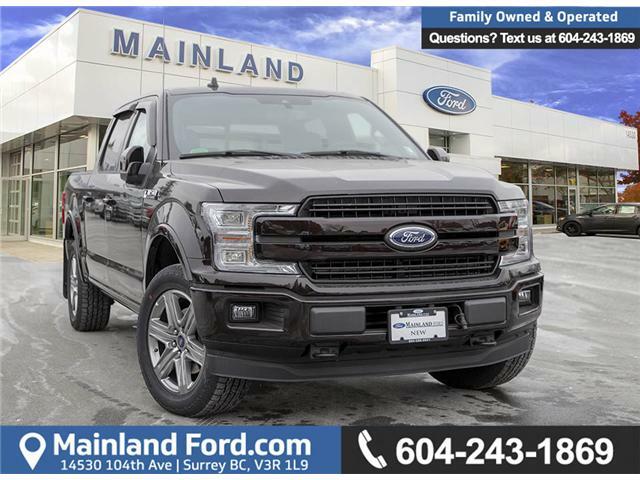 Mainland Ford | Attractive Financing Now Available on the Ford F150 Trucks! It’s So Easy to Get Into Ford! 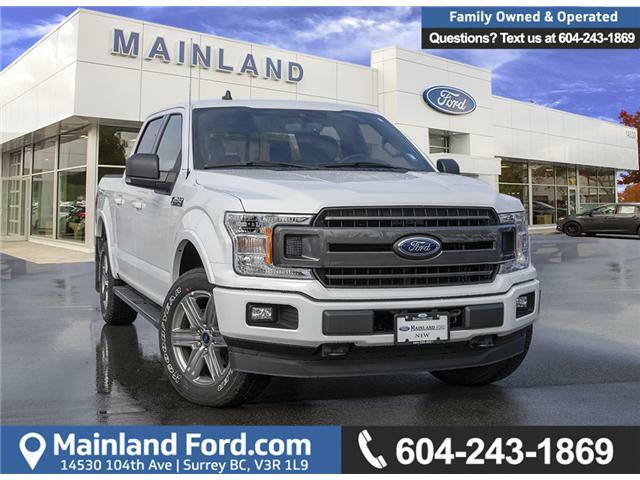 Attractive Financing and Bonus Accessories Cash Are Available Now on Ford F150 at Mainland Ford! 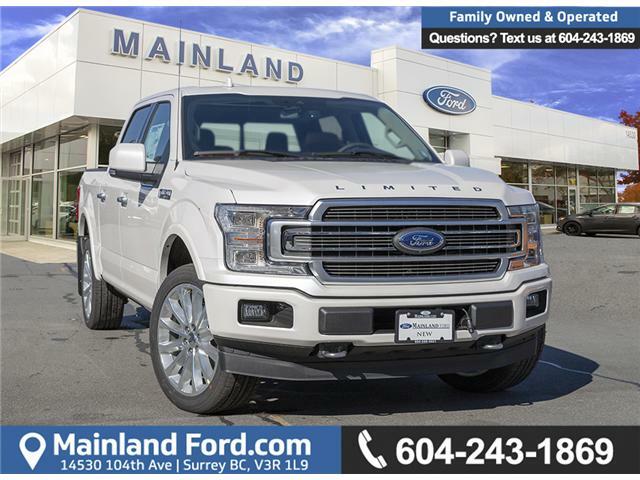 North America’s No.1 Selling Truck Ford F-150 is available now with attractive financing option at Mainland Ford! Fill in the form below to get in touch with a Ford Truck Specialist. It is the best way to get to know all about Ford F150! F150- Get started right now! Check out our Ford F-150 Trucks NOW (Click Here)! $70,305 x 84 Months @ 2.99% APR (estimated financing rate, cost of borrowing $7,701). Taxes included. $49,735 x 84 Months @ 2.99% APR (estimated financing rate, cost of borrowing $5,448). Taxes included. $68,049 x 84 Months @ 2.99% APR (estimated financing rate, cost of borrowing $7,454). Taxes included. $71,285 x 84 Months @ 2.99% APR (estimated financing rate, cost of borrowing $7,808). Taxes included. $87,165 x 84 Months @ 2.99% APR (estimated financing rate, cost of borrowing $9,548). Taxes included.